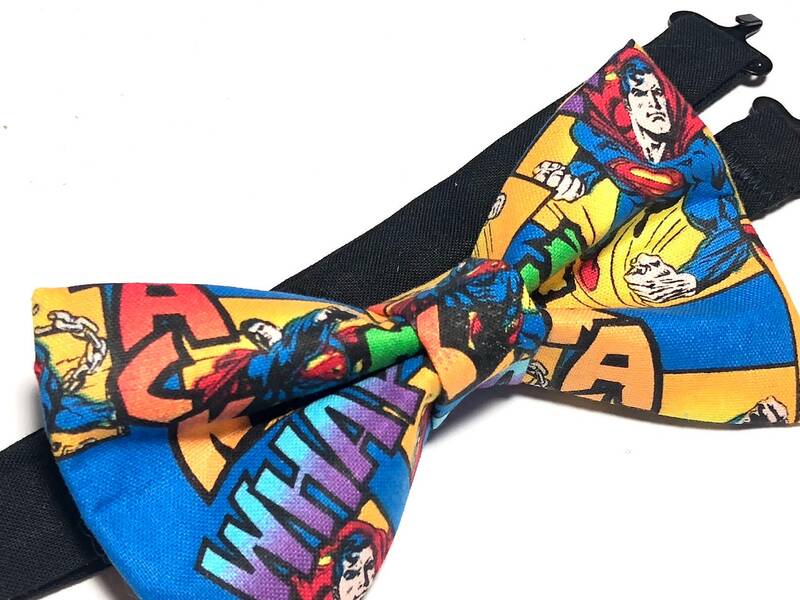 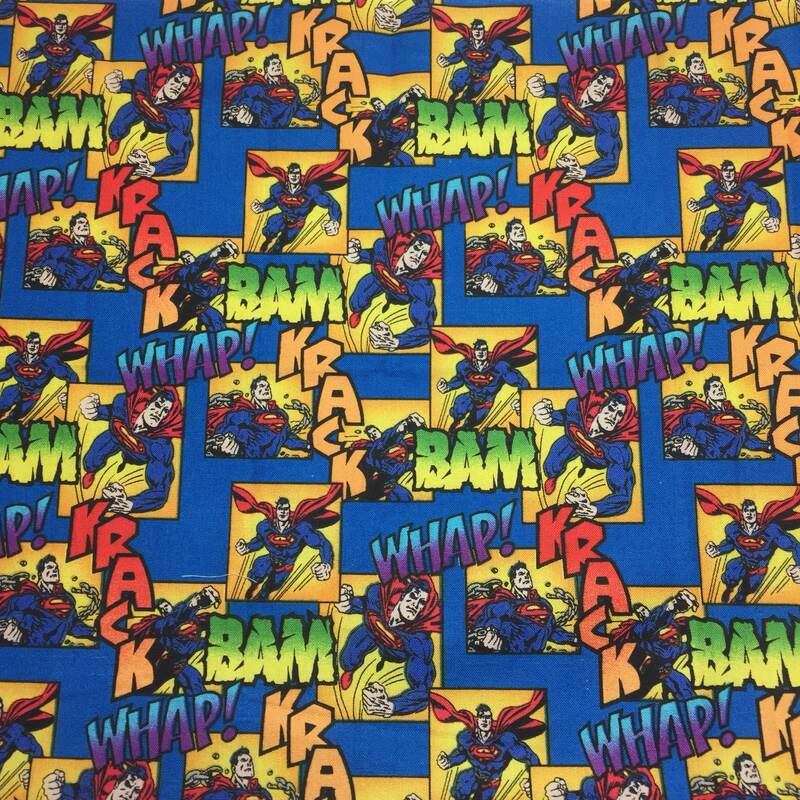 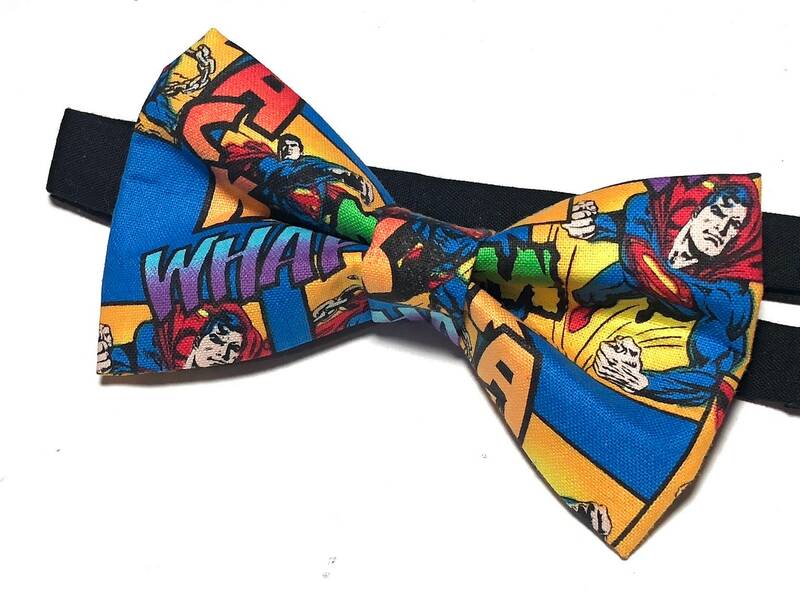 This boys bow tie is perfect to give as a gift to the superman in your life, or to celebrate a party with the superman theme. 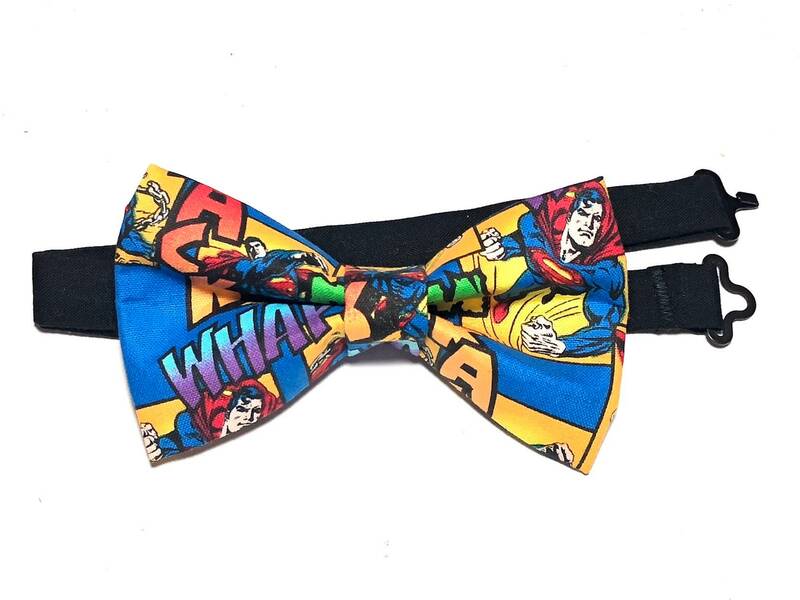 My nephew loved it! 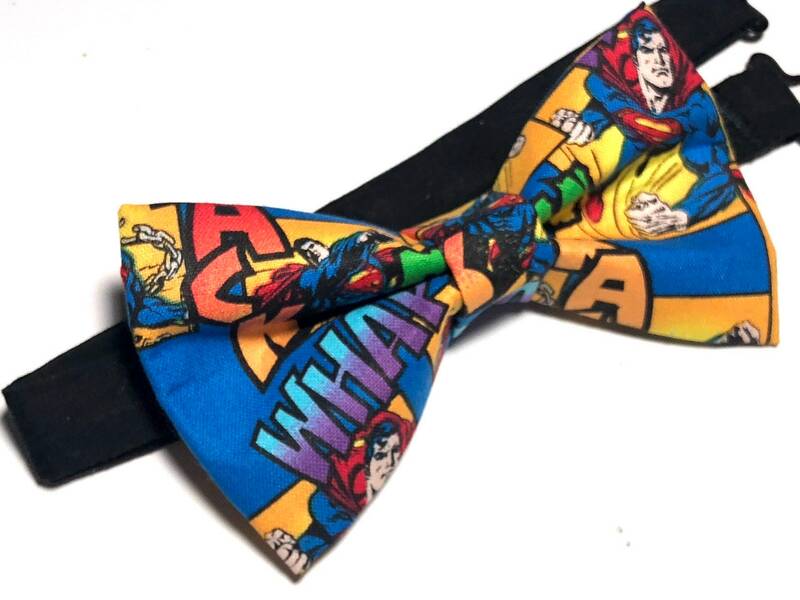 Matched perfectly!